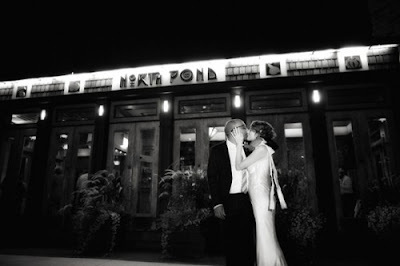 Erin + Nitsuh is featured on Elizabeth Anne Designs. They are a wondeful couple that were married in August. A real wedding blog post is coming very soon.